What would make /Drive successful on NBC Sports Network? I've got to be honest... I've been pretty disappointed with the quantity of content available on the /Drive YouTube channel in the last few months. I primarily subscribe because of Chris Harris and occasionally watch one of the other feeds. And while Chris Harris on Cars has been a thing I looked forward to every Wednesday, It's now something I look forward to every 3rd'ish Wednesday... Which is weird because it seems to me that there are plenty of new cars being launched right now (especially in the segment of cars that Chris is known for testing). So when I heard this morning about the deal with NBC Sports Network, I figured that the lack of content probably was due to production capacity. You can only do so much, and my irritation over lack of content turned into genuine happiness for the guys that their offering of quality content to us gearheads was being rewarded with a place in the big league! Well done guys!!!!! But my happiness soon turned to fear because while there is room for everyone on YouTube, TV only has a finite about of space. And if your ratings aren't good enough you can be out in the cold much sooner than you thought. Not a lot of car programs have really made it. Actually I can only think of one... 5th Gear is tinkering around somewhere in the background with Tiff being, well Tiff. And Top Gear USA is a weak shadow of TGUK which honestly is a weak shadow of itself! So how can /Drive break the trend? I personally think that they should stay true to their current format and comprise the program of different segments, tailored to the diverse gearhead demographics. /Chris Harris on Cars, /Big Muscle, /Tuned, Test/Drive and maybe a special that runs as a series, like Inside Audi or Koenigsegg. I think that combining all the different interests of the different car enthusiasts will give the best possible viewer ratings, and while I might turn it on to watch Chris Harris I'll stick around for the rest of the show. But what do you guys think? 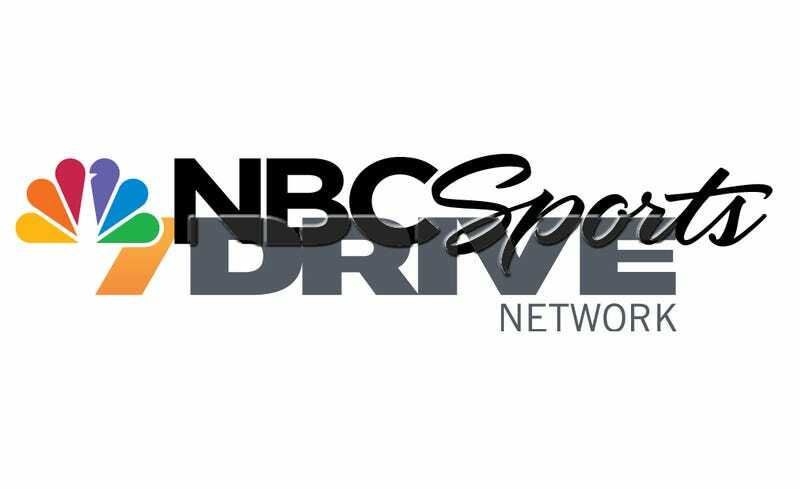 What do the /Drive boys need to do to make the program on NBC Sports network a success? This could be a breakthrough for gearhead TV if done right... Let's help them get there!!! !